Ardell Heated Eyelash Curler uses two heating coils to safely curl natural or false lashes. 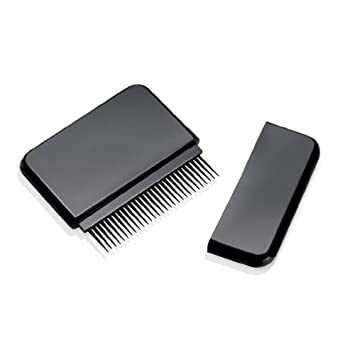 The smooth-glide tapered teeth of this comb glide right through to separate lashes and remove mascara clumps. Ardell Precision Lash Comb works well with Ardell Fashion false eyelashes, Elise faux eyelashes, and on Andrea and MAC eyelashes. Ardell Precision Lash Curler (483010) gently curls natural or faux lashes to emphasize their true length. 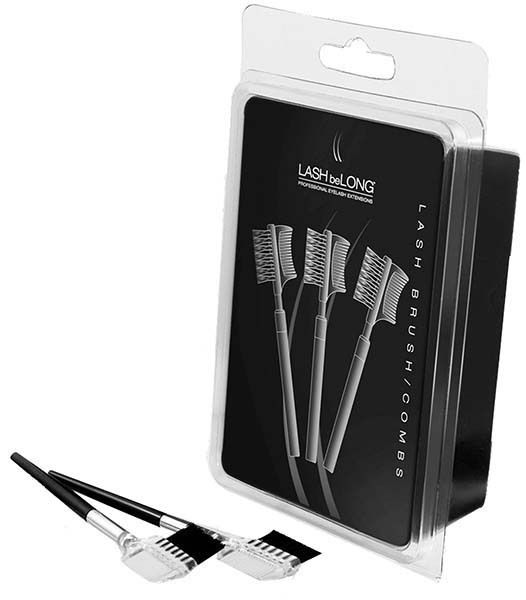 It is an excellent eyelash styling tool designed for easy cleanup, durability, comfort, and reliable results. 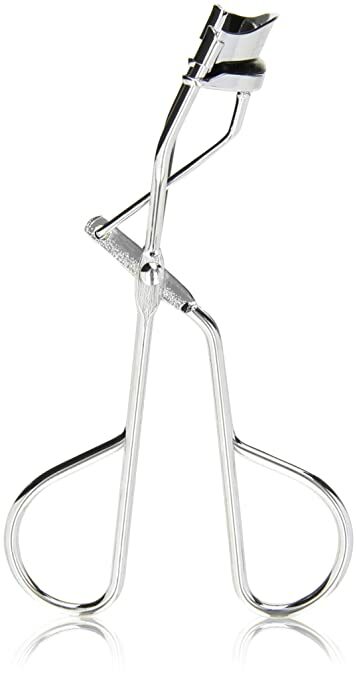 Ardell Precision Lash curler works well with Ardell, Elise, Andrea, or Gypsy false eyelashes. Achieve perfectly groomed brows with Ardell Professional Brow Magic (61489)'s all-in-one pencil that fills in brows and keeps them in place all day long. 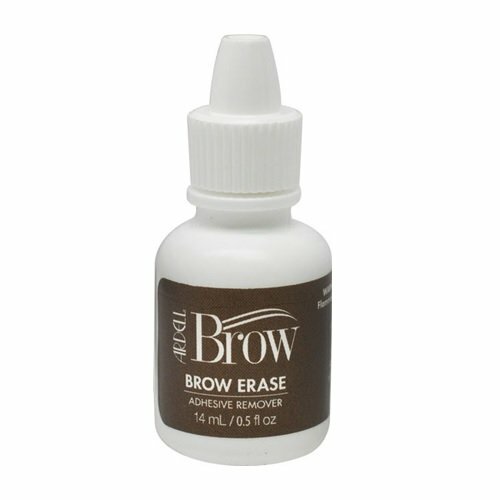 An essential brow grooming tool! Maximum, Natural curl every time. Featuring one pair of strip lashes, one pair of accent lashes, 10 medium individual lashes and mini brush-on adhesive lets you create your own look!